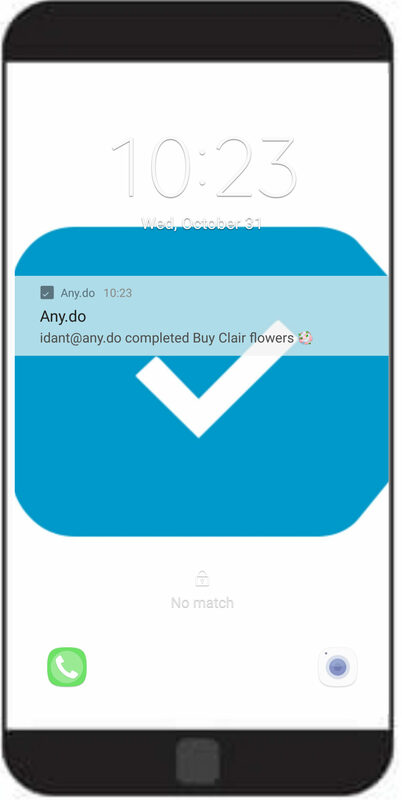 Your Notification Center gives you updates on all things regarding Shared Tasks. These updates involve task and subtask completion, notes, files, and more from users collaborating on shared tasks and lists. Staying up-to-date on the progress of your team is crucial to maximizing productivity and organization. In your Notifications Center, you can mark the notifications as read by pressing ‘Mark as read’ on top of the Notification Center. Currently, there is no way to clear the notifications from your Notification Center . You can select ‘Mark all as read’ to remove the red dot from the icon.